Fall is upon us, and just like with anything that’s in season, we have to weed through the truths and myths when it comes to our health and our chicken’s health. One of the constant things you’ll see floating around the interwebs is about pumpkin seeds as a natural dewormer for your chickens and other livestock. It’s not a myth, but it’s only a partial truth, unfortunately. These claims happen when bloggers do a quick google search for something, or they hear about something that might work, and then claim it as gospel. That’s not really my style, thankfully. And so I’m all about bringing you the truth with all the facts, not just a few of them. Trust me, it will save you a lot of time and heartache in the long run. While it is popular to suggest pumpkin and pumpkin seeds as a natural antiparasitic, it is actually the extraction of the medicinal properties in the pumpkin seeds that is a natural anti-parasitic and dewormer. 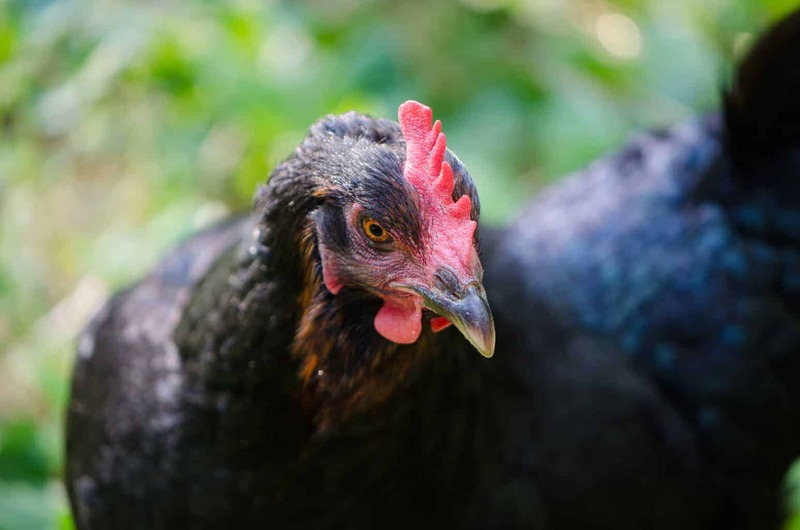 You can continue to give your chickens pumpkin and pumpkin seeds, but you probably won’t get rid of a worm infestation with them, and at the very least, it’s only slightly a preventative. Your best bet is to make a tincture out of the seeds to keep on hand when you need it, or add pumpkin seeds to your homemade anti-parasitic tincture. Let’s break it down a bit more. Let’s first start by looking at the study that started all of this spreading of information. You can find a copy of the actual in-depth study here. I like to go to the source itself rather than reading an interpretation of it, broken down into snippets only, from other vets or bloggers. I’ve looked at many studies over my career, and it’s always nice to know you’re getting straight information, not opinion from someone who doesn’t know how to read a study. This study itself was never actually done on chickens, so we need to take that into consideration before we go any further. This study was done mostly on lab animals, however other studies have since been conducted on goat herds. When I say studies, I mean that these studies were specifically conducted for the effect of pumpkin seeds on parasites. Several studies have been done with broiler birds in regard to using pumpkin seeds in their diet as a way for them to gain weight, but not for them to be dewormed. We also need to take into consideration that while there were some cases where herbal extraction of pumpkin seeds worked to help decrease a worm population in livestock, there were some types of worms and parasites that it had no effect on whatsoever. This is a very important piece of information that every single homesteader needs to understand when it comes to studies. There are many different types of bacteria, worms, and other parasites—they do not all react the same way to one herbal parasitic treatment. This is why I like to go to the powerhouse dewormers like black walnut hull and wormwood, as they have a much broader spectrum when it comes to eradicating all bacteria and parasites. It’s important to also note that in the study the pumpkin seeds where used in a few different types of extractions, with their efficacy of each being different. One was a hot water extraction, a cold water extraction, and the final was an alcohol based extraction (like a tincture). There are also studies done on pumpkin seed oil, pumpkin seed essential oil, etc. These extractions help pinpoint and extract the medicinal properties of the pumpkin seeds that your animals may not receive simply by eating the seeds themselves. Note that never have I ever seen a study actually conducted simply on the natural eating of pumpkin seeds as being a dewormer. This is often over looked when you read about giving your livestock pumpkin seeds, because we assume that just tossing them pumpkins will work just the same. However, that’s just not true. While it can help as a preventative (we’ll talk about that in a second), it is not actually offering your animals a medicinal herbal dosage of the extract in a high enough amount in order to actually accomplish anything when it comes to eradicating worms and parasites. 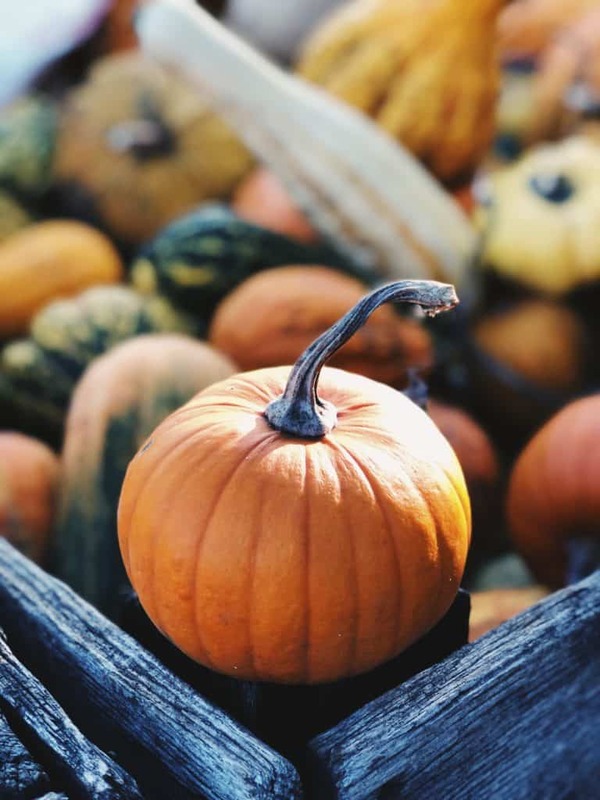 In order to truly call pumpkin seeds a preventative, we must extract those medicinal properties through a tincture, or through a decoction (boiling the seeds in water for 20 minutes, then offering your flock the water decoction), or through an oil. With all of this said, I still do encourage you to use up those pumpkins this fall. 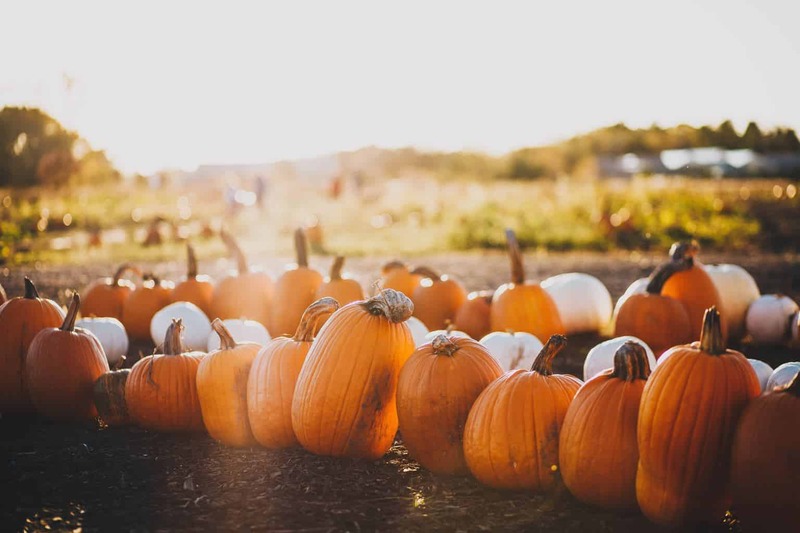 Your flock will receive a minimal amount of the herbal properties that pumpkin seeds have, however, they just won’t receive as much as they would if the medicinal properties were previously broken down in an herbal preparation. While the thought that pumpkin seeds aren’t easily digested and therefore work in a way of “cutting” up worms and parasites seems logical, the simple fact is that this just isn’t how it works with all parasites. 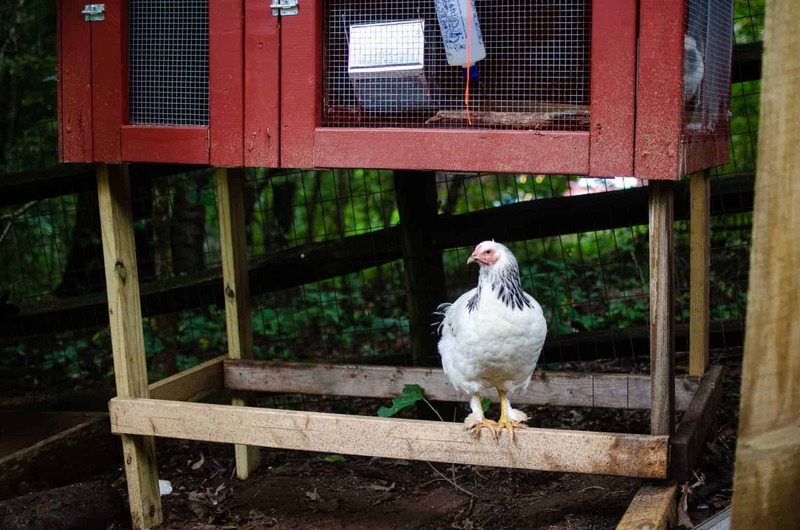 Your chickens are more likely to die from a microbial parasite than an actual worm issue. So while pumpkin seeds in their raw for may help decrease a worm population, it will never actually act as a dewormer unless you extract the medicinal properties from the seeds through a homemade preparation. 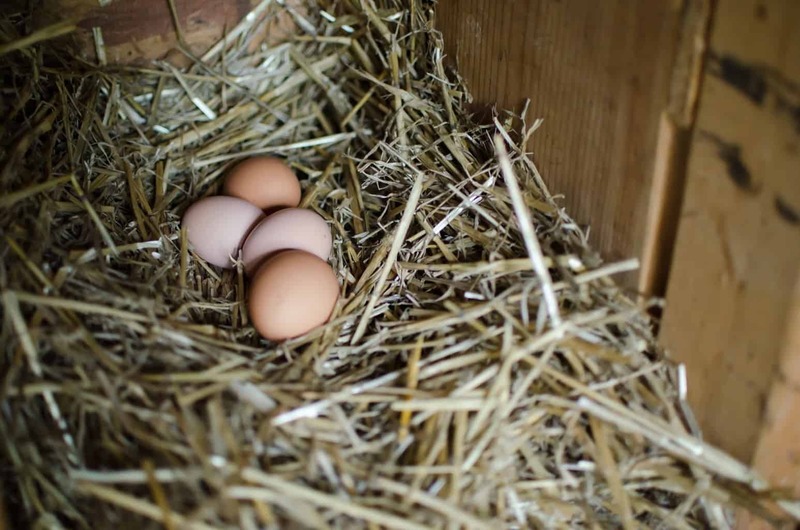 Once you make your preparation, you would offer it to your chickens for a week in their waterers as a preventative. Do this once every month or once every few months, according to your preference. Should an infestation arise, offer for two weeks and decrease gradually over a six week period. I hope that you found this information not only educational but freeing. In the age of instant access to information, we have a lot of people spreading false, or half-truth, information. When it comes to your family and your livestock, the best thing to do is research every single avenue and aspect. When all else fails, find a study that is colleague discussed and promoted. More than anything, I encourage you to purchase books and workshops from trusted individuals that continue to promote herbalism from a scientific standpoint, not just a hearsay or “because grandma did it” whim. Pumpkin seeds are an incredible addition to your livestock’s feed, and there are amazing health benefits to raw pumpkin with your animals. However, isn’t it nice to know that full truth so that you aren’t wasting your time with half-truths? 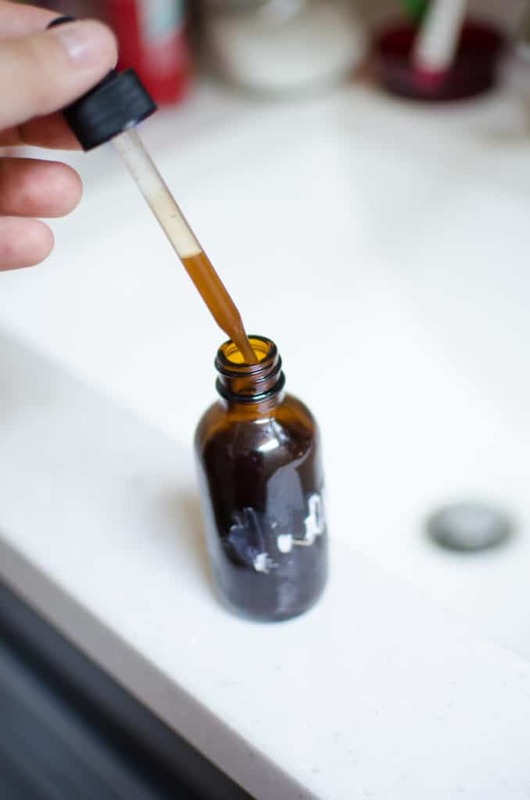 You can make an antiparasitic tincture using this recipe. If you’d like to add pumpkin seeds, simply add an additional ounce of pumpkin seeds to this recipe. You can find all of this information for your flock, and more, in my book The Homesteader’s Natural Chicken Keeping Handbook. Or find out more information on herbs for your own family, in my book The Homesteader’s Herbal Companion! So thankful for this post, and we need more like this. Many half truths floating around and quite a few have fat pockets because of it.